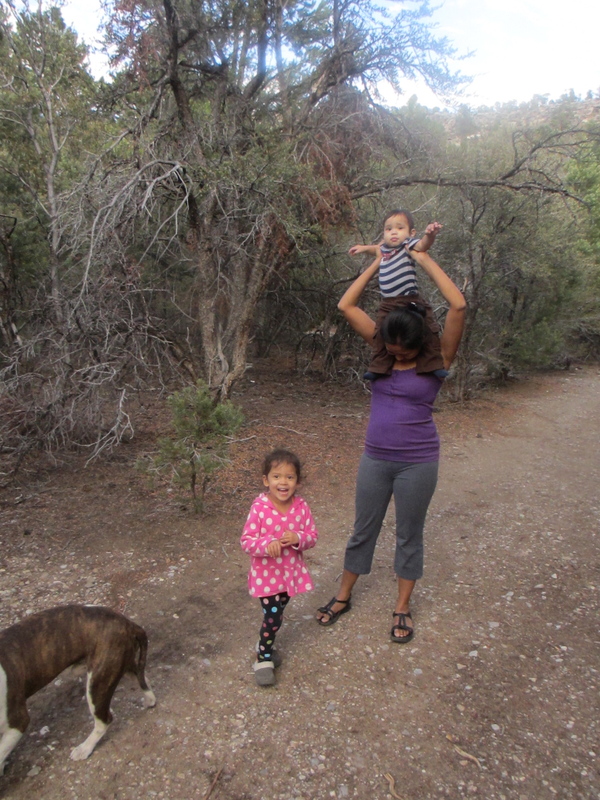 Please check out my article about our recent camping trip on Vegas Family Events. Here’s Jackson and I in front of the campfire. Marley is ready for a walk in the wood. 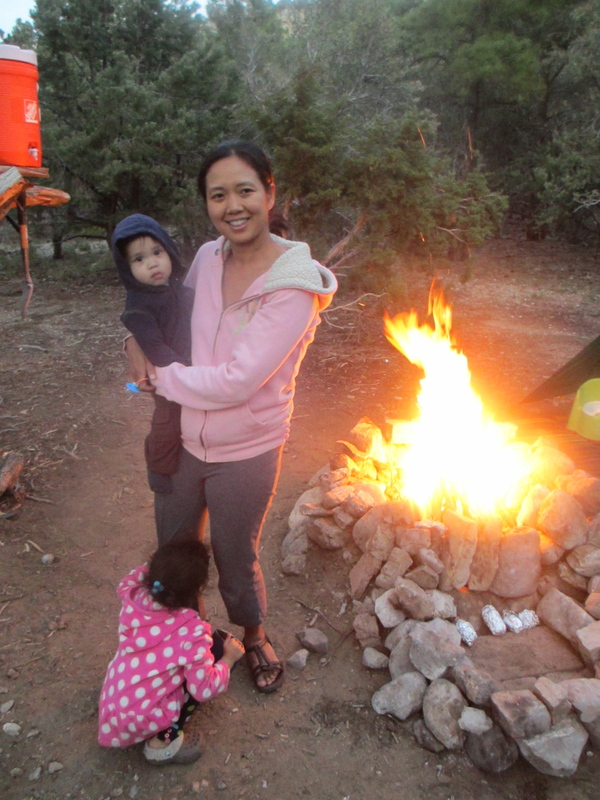 Posted on August 9, 2012 by MamaRupp	• This entry was posted in Uncategorized and tagged article, camping, Vegas Family Events. Bookmark the permalink.